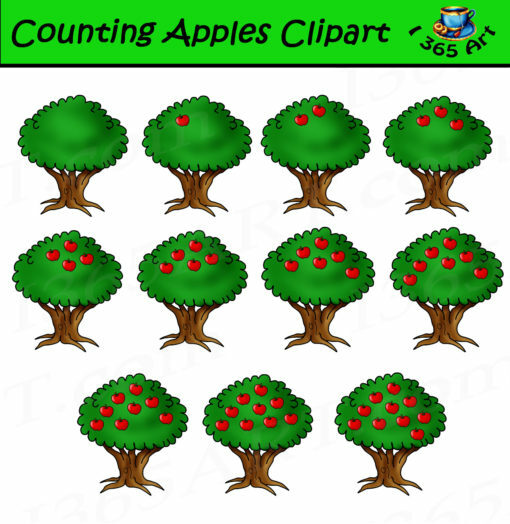 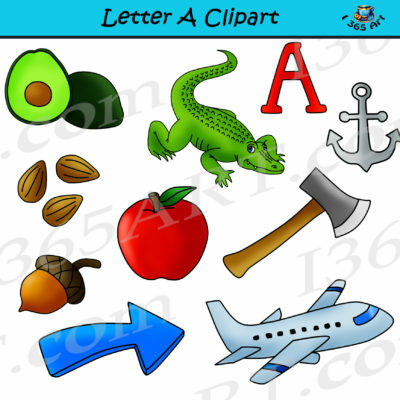 Counting Clipart Apples Set, perfect for your child in learning. 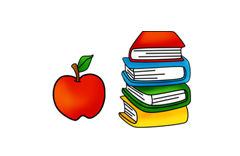 Graphics included in the set – 11 full color PNG background / transparent format apple trees from 0-10. 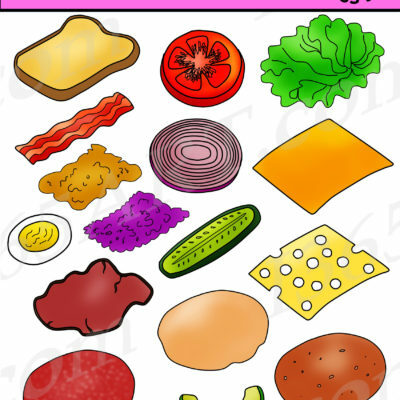 11 B&W PNG transparent background from 0-10. 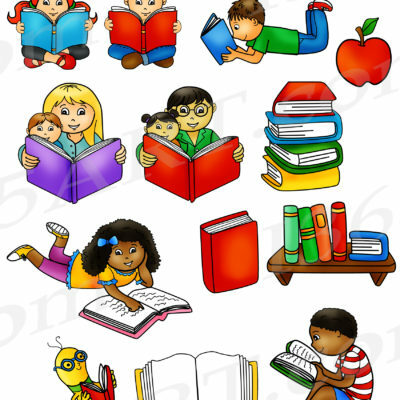 Each file is High Resolution 300 DPI.